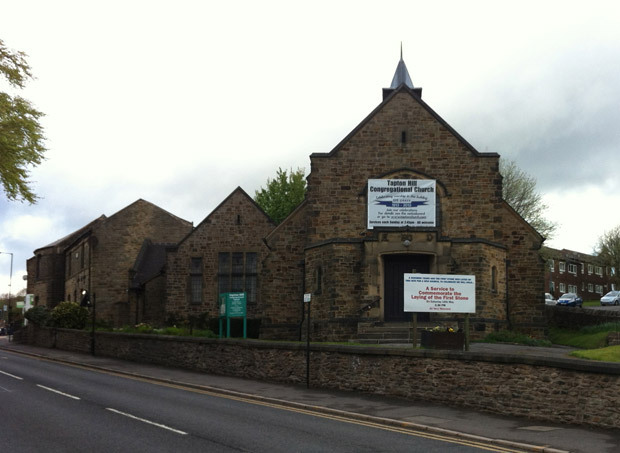 Tapton Hill Congregational Church is holding a short food hygiene course on Thursday 26 October from 10am-2pm. It is suitable for any voluntary organisation that does occasional catering e.g. buffets/coffee mornings etc. The cost is £30 per person. Email Suzanne Nockels to book your place at suzannenockels@gmail.com. This entry was posted in churches, crosspool, events, health and fitness and tagged crosspool, food hygiene course, tapton hill church. Bookmark the permalink.